The Chivas 18 Ultimate Cask Collection benefits from a blend that is elevated by the sense of occasion. 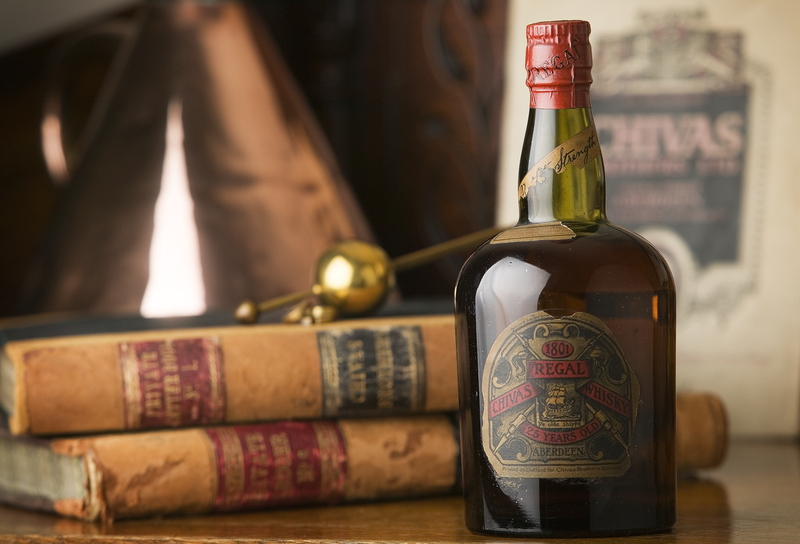 By being gently rested in an American Oak first fill cask, the first adaption of the collection, is a delicate liquid that is able to adapt to its boastful persona. Richer in hue its formulation contains aroma’s of caramel and vanilla – therefore allowing it to be even more indulgent when tasting. This nod to richness makes it the perfect base to the Chivas 18 Ultimate Cask Collection ‘Smash’. A drink that takes it’s influences from the classic American cocktail that is used to celebrate the Kentucky Derby. Fresh on the nose the mint aroma’s bring out the elegance in the texture of the whisky – allowing it to be fuller flavoured but also explosive on the palette – the perfect balance. Note: This recipe can be made inside the glass and does not require any additional tools apart from a spoon. Chivas 18 Ultimate Cask Collection First Fill American Oak Finish is available in Global Travel Retail worldwide.